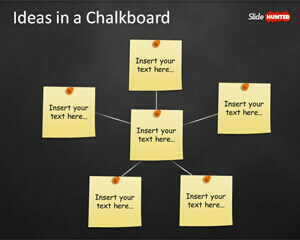 Download free spoke diagram designs and templates for PowerPoint presentations. Circle Spoke Diagrams for PowerPoint and other awesome spoke diagram designs with circular effects. The circle spoke diagrams are used to illustrate that every spoke is equal in value. You can use the spoke diagrams to show relationships between a core elements or main element and several satellites.